Doug and Margo Wollenberg catch up since her medical adventures and assists Chad with a Police Beat. 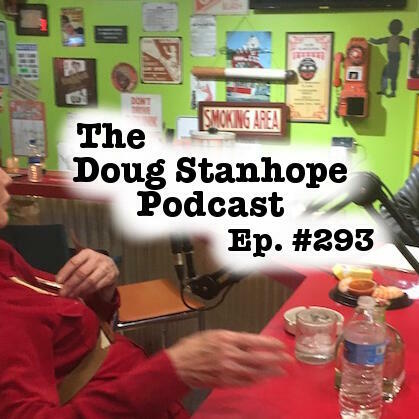 Recorded Dec 10th, 2018 at the FunHouse in Bisbee, AZ with Doug Stanhope (@DougStanhope), Margo Wollenberg, Chad Shank (@hdfatty), and Ggreg Chaille (@gregchaille). Produced and Edited by Chaille.